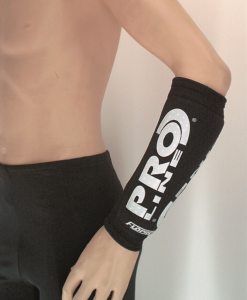 A universal sized neoprene wrist wrap that provides support, compression and warmth to painful wrist joints. 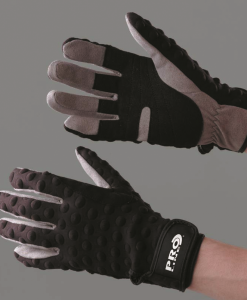 Designed for light strains, stiff or sore joints, aches and pains commonly associated with rheumatic and arthritic conditions. 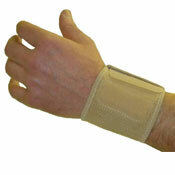 Ideal solution for repetitive strain injury sufferers (RSI) where external stays are not required. 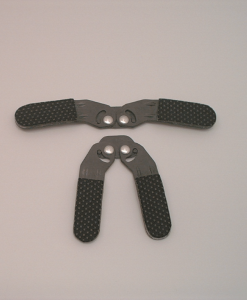 (see also PL96). 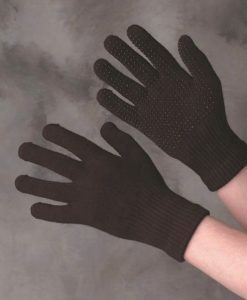 Manufactured from 3mm neoprene and with a nylon lining. 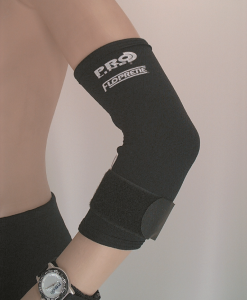 Can also be used to help provide extra protection to soft tissue injuries. 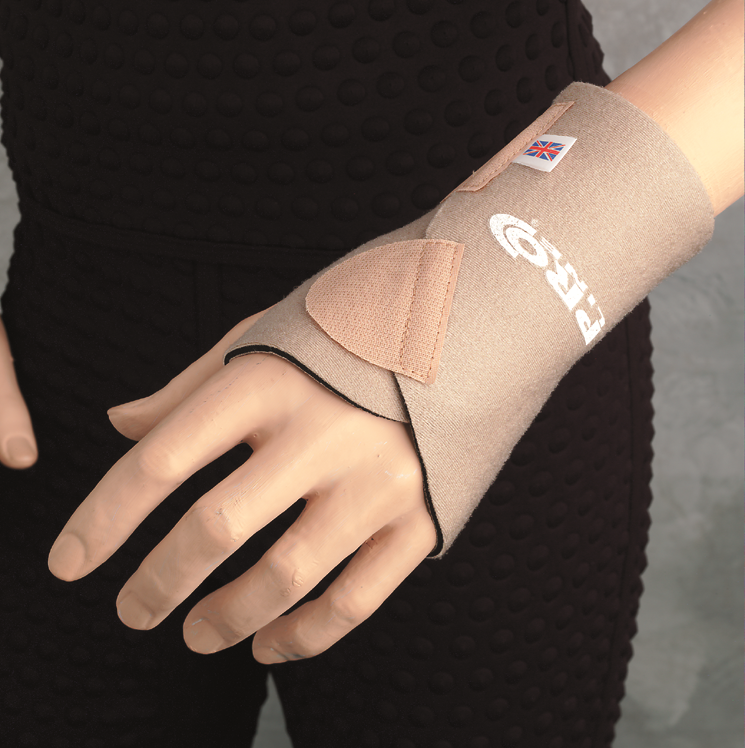 The Wrist is designed to provide comfort by providing compression, support and warmth. Eases Aches & Pains. 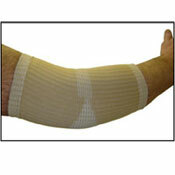 Helps to alleviate pain by reflecting the bodys’ natural heat back into the joint and surrounding areas. 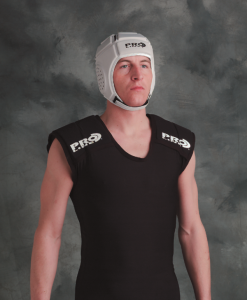 Designed to be comfortable when worn yet providing good support and compression. 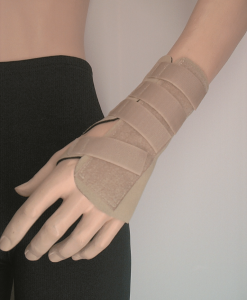 Provides Joint Stability, comfort and compression. Allows Full Freedom of Movement. Fitted with Two Hook Closures. Reversable for left or right hand fitment.